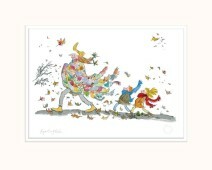 Our Sir Quentin Blake prints are presented mounted and cellophane wrap with a certificate of authenticity. 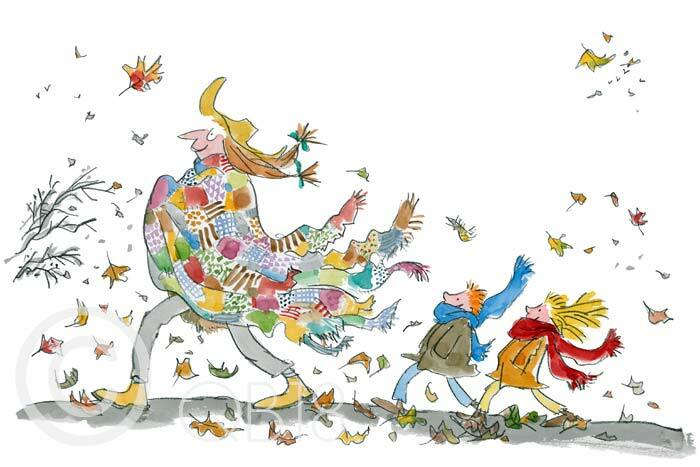 Quentin Blake was born in the suburbs of London in 1932 and has drawn ever since he can remember. He went to Chislehurst and Sidcup Grammar School, followed by National Service. Then he studied English at Downing College, Cambridge, going on to do a postgraduate teaching diploma at the University of London, followed by life-classes at Chelsea Art School. 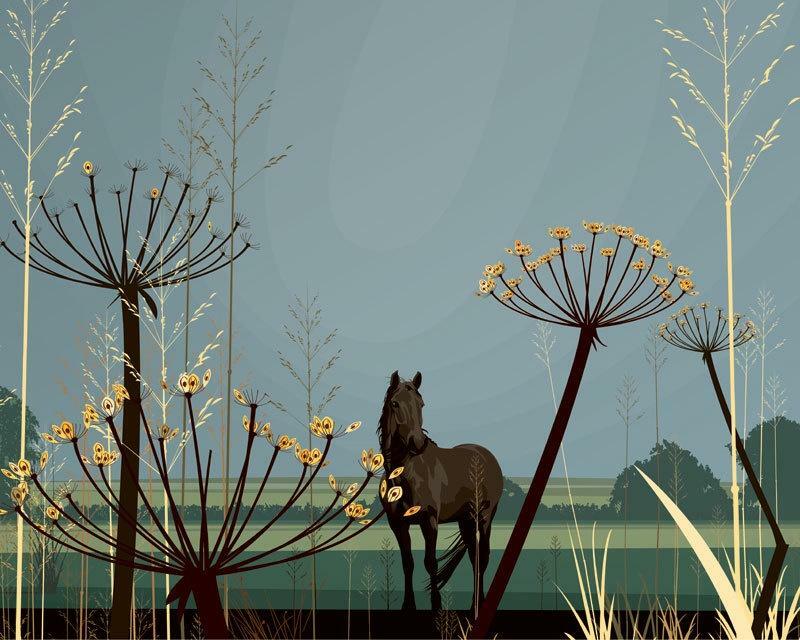 He has always made his living as an illustrator, as well as teaching for over twenty years at the Royal College of Art, where he was head of the Illustration department from 1978 to 1986. His first drawings were published in Punch while he was 16 and still at school. He continued to draw for Punch, The Spectator and other magazines over many years, while at the same time entering the world of children's books with A Drink of Water by John Yeoman in 1960. He is known for his collaboration with writers such as Russell Hoban, Joan Aiken, Michael Rosen, John Yeoman and, most famously, Roald Dahl. 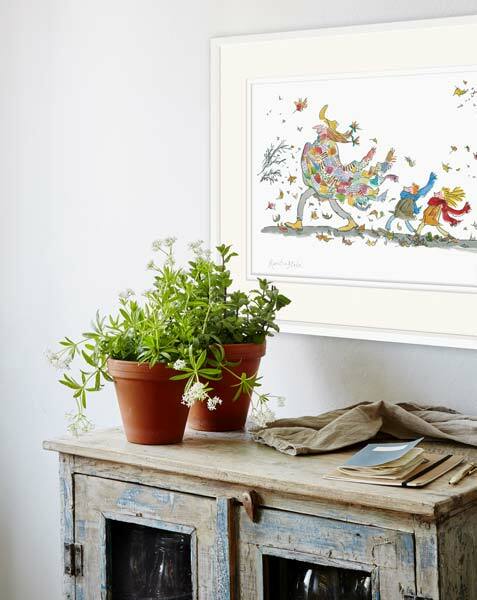 He has also illustrated classic books, including A Christmas Carol and Candide and created much-loved characters of his own, including Mister Magnolia and Mrs Armitage. Since the 1990s Quentin Blake has had an additional career as exhibition curator, curating shows in, among other places, the National Gallery, the British Library and the Musée du Petit Palais in Paris. 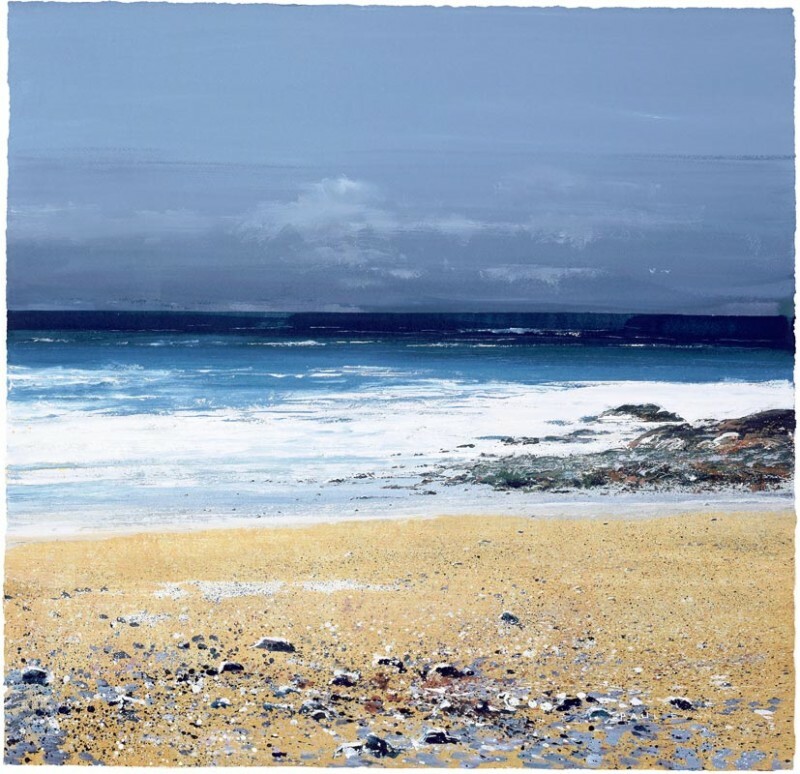 In the last few years he has begun to make larger-scale work for hospitals and healthcare settings in the UK and France where his work can be seen in wards and public spaces. Most recently he has completed a scheme for the whole of a new maternity hospital in Angers. 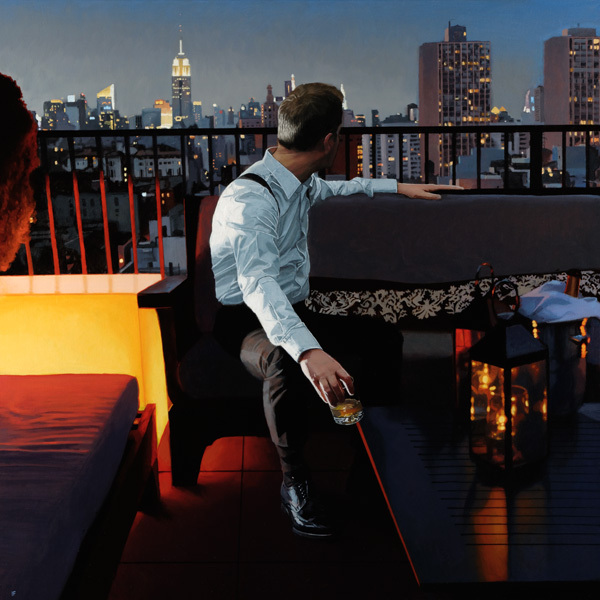 His books have won numerous prizes and awards, including the Whitbread Award, the Kate Greenaway Medal, the Emil/Kurt Maschler Award and the international Bologna Ragazzi Prize. He won the 2002 Hans Christian Andersen Award for Illustration, the highest international recognition given to creators of children's books. 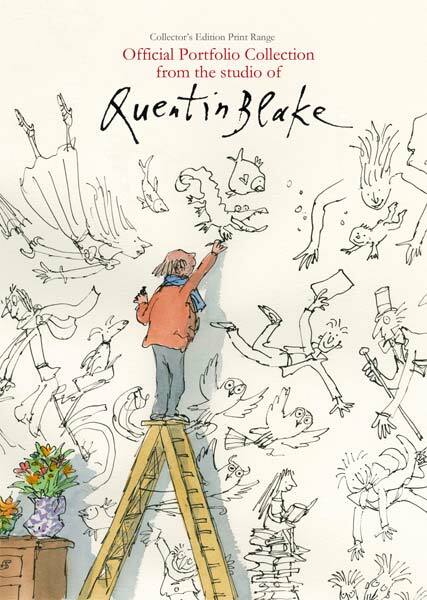 In 2004 Quentin Blake was awarded the 'Chevalier des Arts et des Lettres' by the French Government for services to literature and in 2007 he was made Officier in the same order. In 2014 he was admitted to the Legion d'Honneur, an honour accorded to few people who are not French nationals. In 1999 he was appointed the first ever Children's Laureate, a post designed to raise the profile of children's literature. His book Laureate's Progress (2002) recorded many of his activities and the illustrations he produced during his two-year tenure. 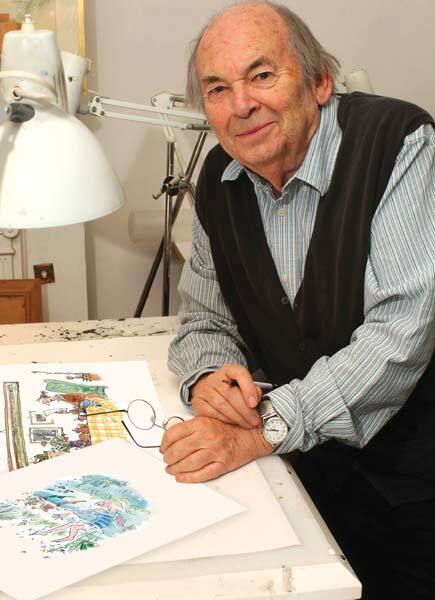 Quentin Blake was created CBE in 2005, is an RDI and has numerous honorary degrees from universities throughout the UK. He received a knighthood for 'services to illustration' in the New Year's Honours for 2013, and became an Honorary Freeman of the City of London in 2015.